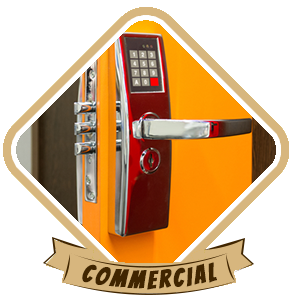 Every commercial property contains countless items that need to be protected from thieves and vandals. 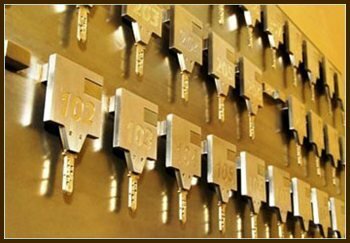 Orlando Advantage Locksmith is a professional locksmith service that provides high-security industrial locks that provide a great deal of protection against forced entry and can be used to secure a large number of doors and other items found in a typical commercial setup. 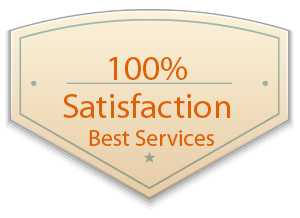 We have helped countless businesses in the Orlando, FL region with their security over the past 10 years. 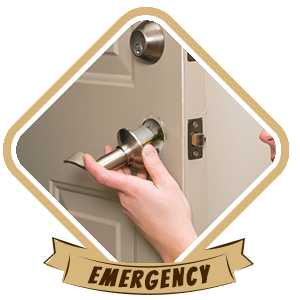 Once your pick out the locking systems you want, our locksmiths can install them in a short span of time. Our mobile locksmith units provide doorstep services in Orlando and beyond, thanks to the tools and machinery we carry with us. Need new locks installed? Call 407-498-2306!